© Katrina Miller. All rights reserved. 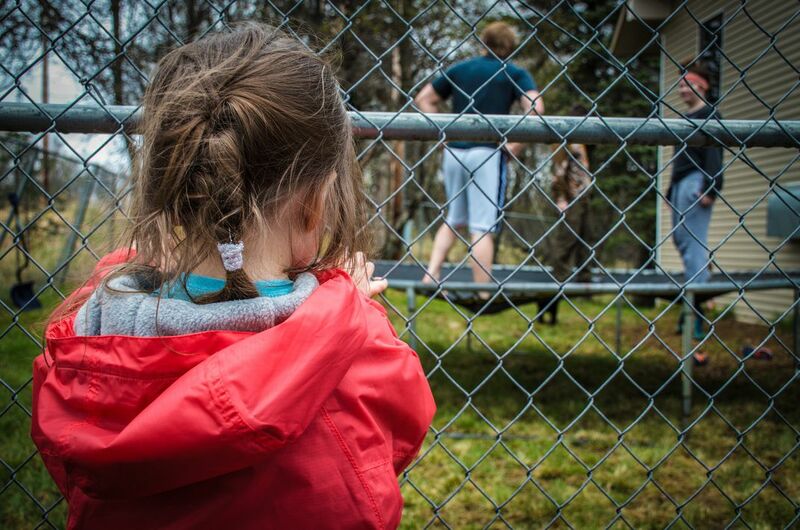 This photograph is of a little cutie standing outside the fence while 'the big kids' jump on the trampoline. She watches quietly as they play. Date Uploaded: July 8, 2015, 5:05 p.m.